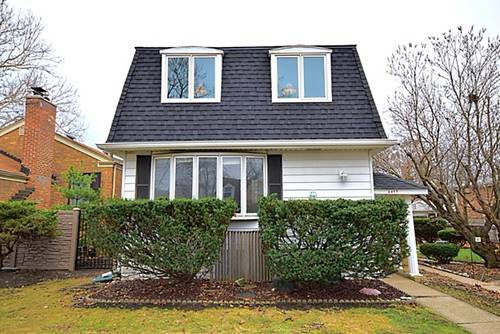 **Edison Park** Well Maintained 3 Bedroom, 2 1/2 Bath Home! 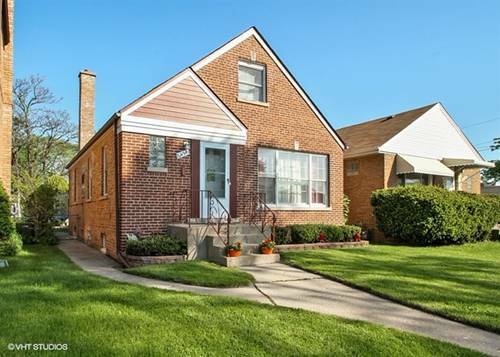 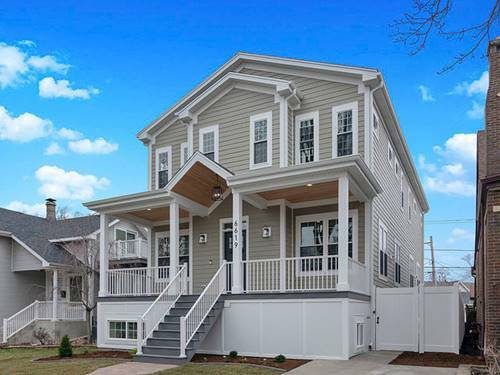 Updated Kitchen with Granite Counter-tops, Glass Tile Back-splash, and Porcelain Floors!Living Room and 1st Floor bedrooms with New Refinished Hardwood Floors! 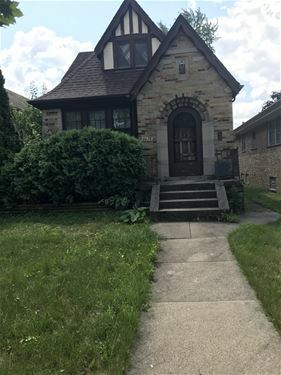 Finished Basement with Bar, Full Bath, and Additional Room Can Be Used For Bedroom for Guests or an Office! 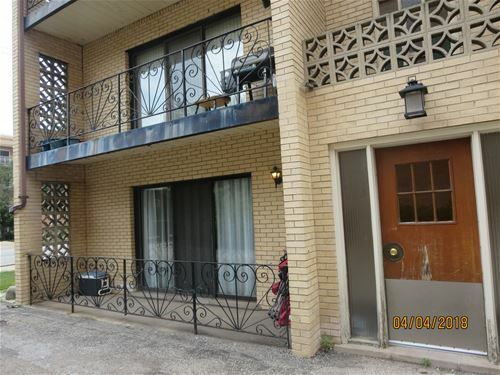 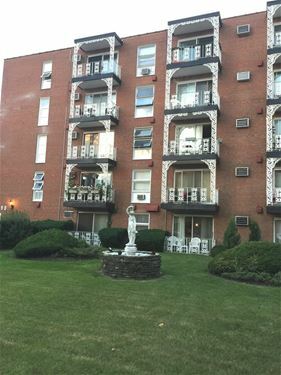 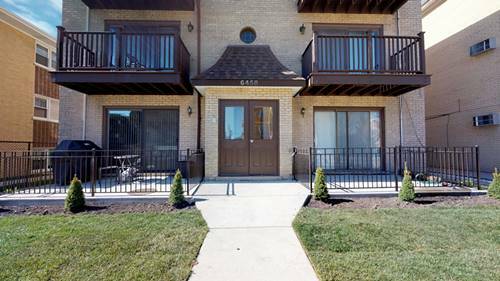 Walking Distance to Metra, Parks, Restaurants, and Nightlife! 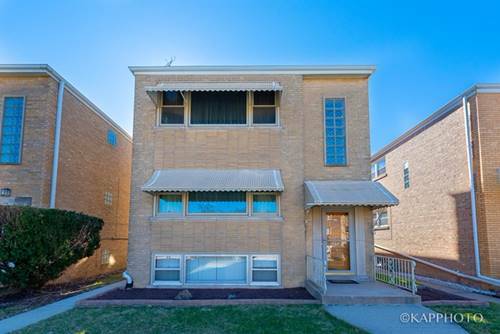 For more information about 6454 N Oketo, Chicago, IL 60631 contact Urban Real Estate.